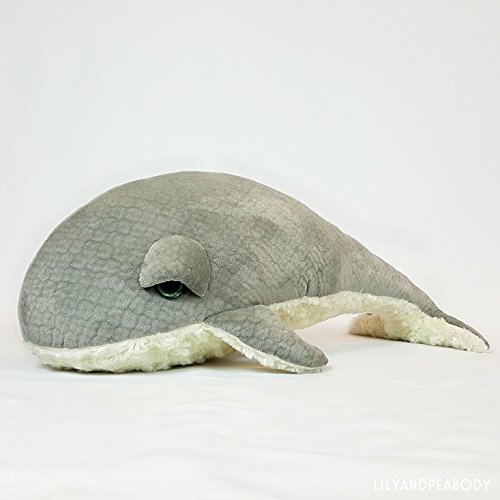 Whale Plush Stuffed Animal, Sea Creature Stuffed Animal, Ocean Life Soft Sculpture, Grey Whale Nursery Decor, Nautical Marine Animal by Lily and Peabody at Nicky's Blog. Hurry! Limited time offer. Offer valid only while supplies last. From the dark depths of the sea to the crisp shorelines of the ocean... Naomi the cute plush whale is ready to be warmly welcomed into your home.